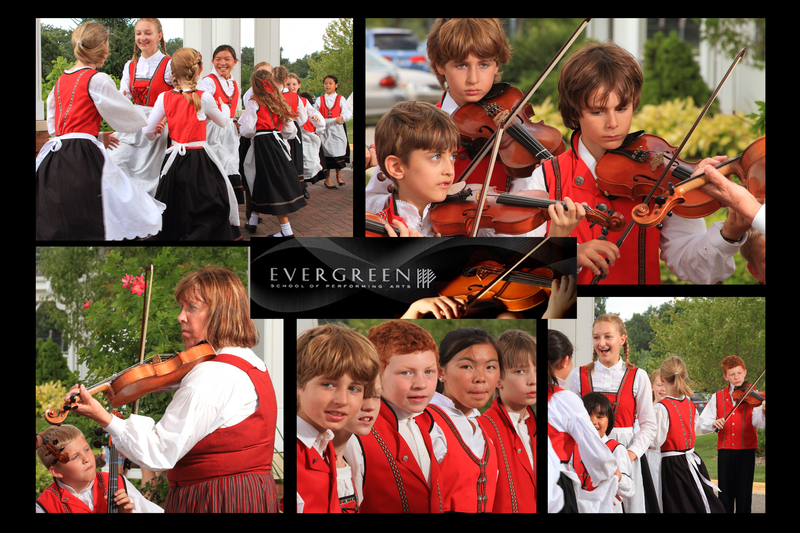 Evergreen School of Performing Arts strives to combine educational experience with music appreciation and performances through the discovery of music and the world around them. The students experience a cultural exchange through music, language and education resulting in music appreciation and an increase in awareness and respect of different cultures. 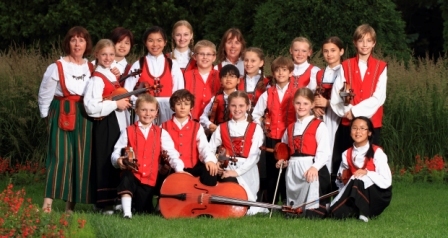 Evergreen School of Performing Arts is an independent nonprofit organization focusing on the music education and appreciation for the arts through its Suzuki Method of instruction of Violin, Cello and Piano. The school combines its individual and group instruction with dance and language education to create performances which promote an increasing exposure to and understanding of diverse cultural expressions. As mathematics gives us the key to knowledge and science gives us the key to the universe, so art gives us the key to the intellect that ties all three together and beauty, through art, is essential to the progression of the inner person.